• ProSaw helps safely shrink the swollen prostate and gives back urine control. • To reduce the frequency of micturition and nocturia and minimise the residual bladder urine volume. • Before Prostate surgery for reduction of prostate swelling. • Mild to moderate BPH. • Regular use of Prosaw starting at the age of 40 can prevent BPH entirely. 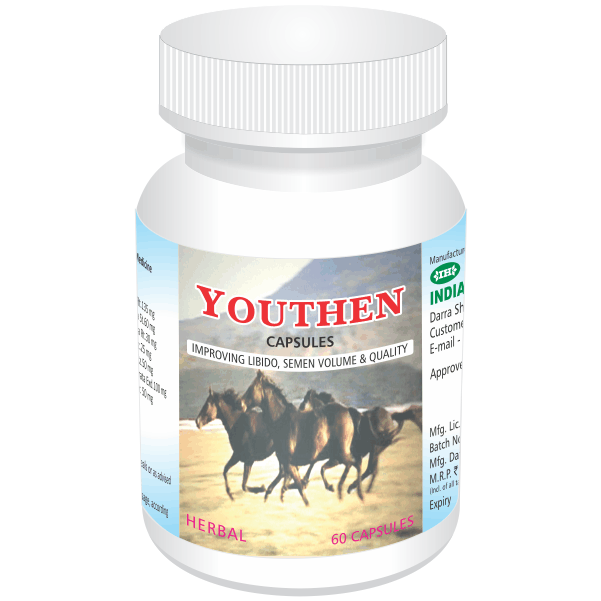 • As man’s prostate health supplement. Prostate enlargement or benign prostatic hyperplasia (BPH) affects over 50 percent of men in their lifetime and its frequency increases from approx 5%-10% at age 30 to over 50% in men over 60 years. ProSaw is based on Saw palmetto extract standardized to contain phytosterols and fatty acids in naturally conjugated form along with extracts of selected Ayurvedic herbs Withania, Tribulus, Emblica and Shilajit, beneficial in BPH. The main mechanisms of action of ProSaw are - Inhibition of 5 alpha reductase activity, antagonism of DHT binding to the androgen prostate receptors, anti-estrogenic effect, anti-inflammatory activity and inhibiting the synthesis of prostaglandins in prostate tissue. 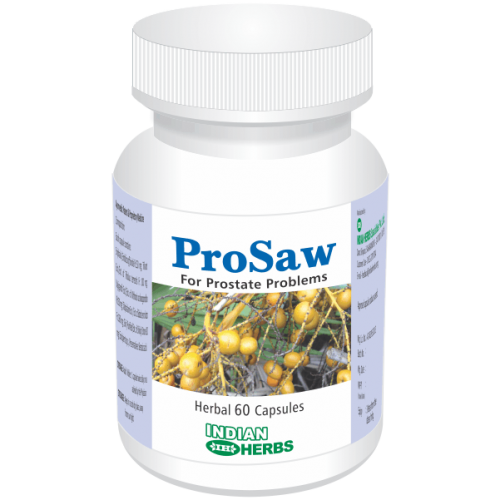 ProSaw safely shrinks swollen prostate and relieves symptoms. ProSaw has very safety profile including favourable effect on libido as compared to commonly used chemical drugs for BPH. Chemical drugs typically take long time (60 days or more) to produce significant benefit but ProSaw produces discernible relief of symptoms in most patients within the 30days of its administration. Regular use of ProSaw starting at age 50 can help prevent BPH entirely. 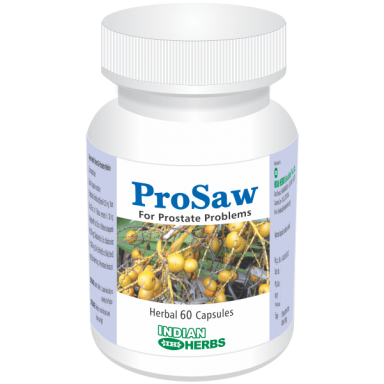 ProSaw is formulated to provide those nutrients which a man of age 40+ needs but can no longer produce on his own, which are vital for good prostate health. Mild to moderate Benign Prostatic Hyperplasia (BPH) grades I & II and Prostatism. In BPH cases where surgery is contra-indicated due to systemic complications like HT, IHD, respiratory and other problems. Before and after TURP or prostate surgery for early symptomatic improvement and normalization of urinary function. In Prostatitis, as adjuvant therapy in conjunction with antibiotics, to control inflammation and provide symptomatic relief. 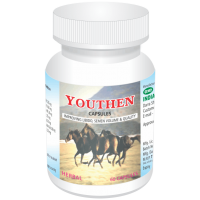 As Man's health supplement after 40 years of age. Adults : One capsule, twice daily.